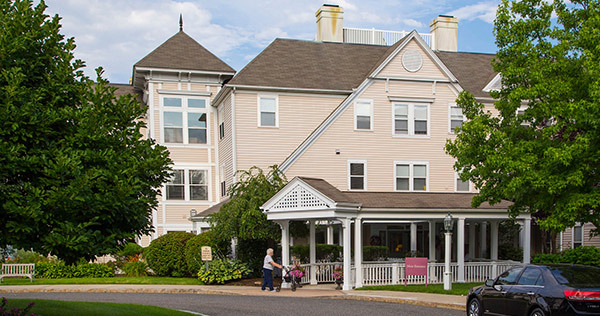 The mission of The Orchards at Southington is to promote a lifestyle, which allows our residents to age in place while supporting independence. We look to the future to provide optimum services to meet the needs of an ever changing population through hard work and dedication of our employees. As a team we strive to enhance and exceed residents social, intellectual, emotional and spiritual lives. We uphold the trust that community families rely on to care for their loved one. Our community families become a part of the team to ensure quality care for their loved one. We value the relationships that are nurtured through individual attention with staff and residents. We provide personalized care to each and every resident to meet their optimum lifestyle. Our residents have easy access to exceptional services through effective communication with The Orchards' team.